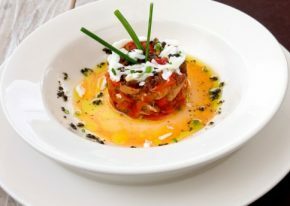 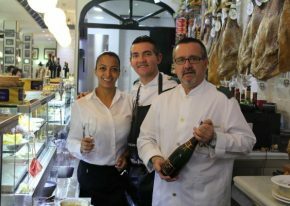 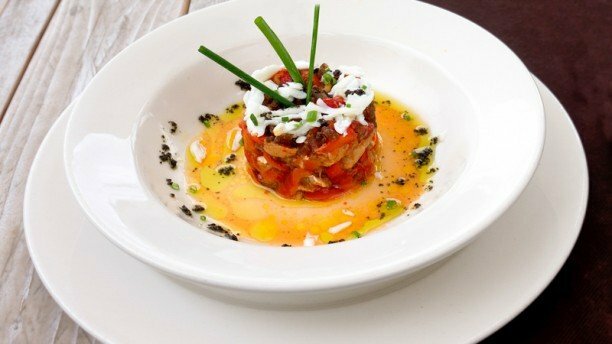 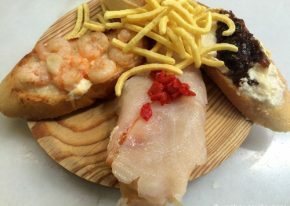 Indulge in some of Spain’s tapas treats at Malaga’s favorite foodie haunts on a walking tour of the old town. 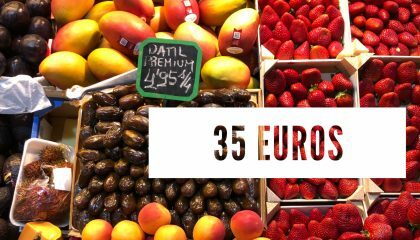 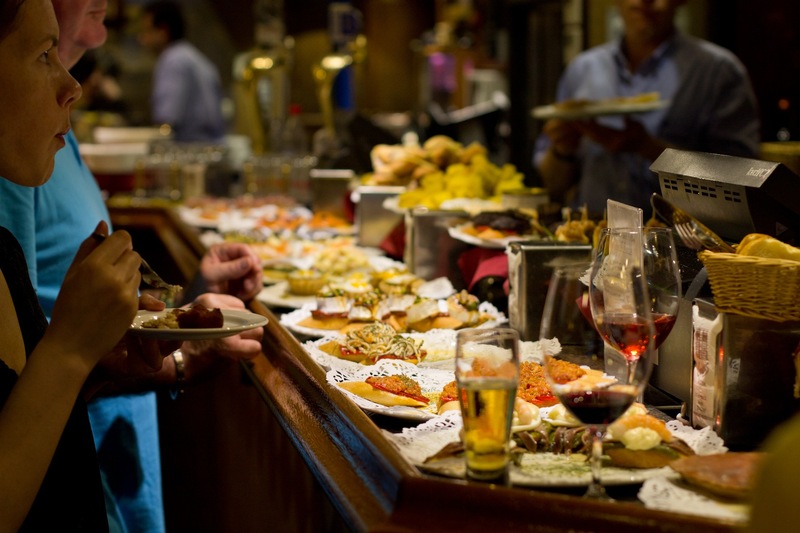 Stroll along the historic streets with a foodie guide, while tasting Spanish wines and learning about the culinary treasures. 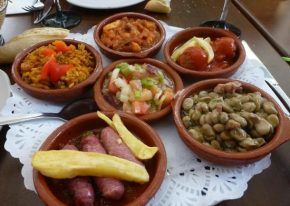 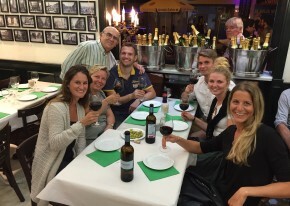 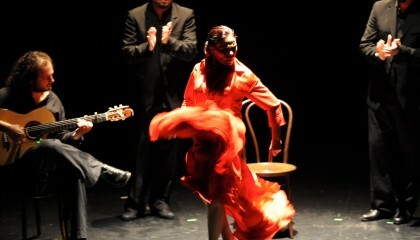 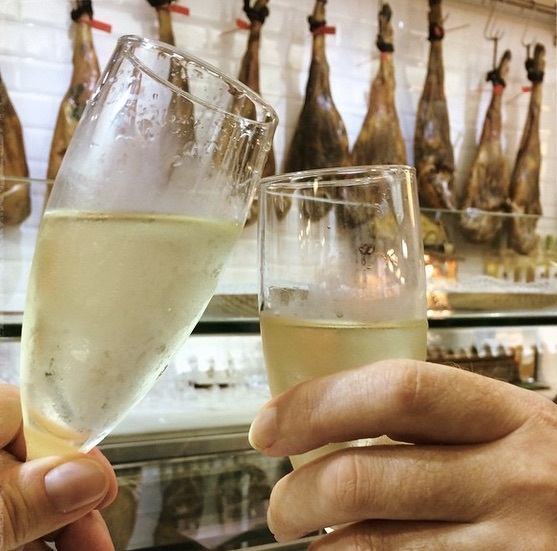 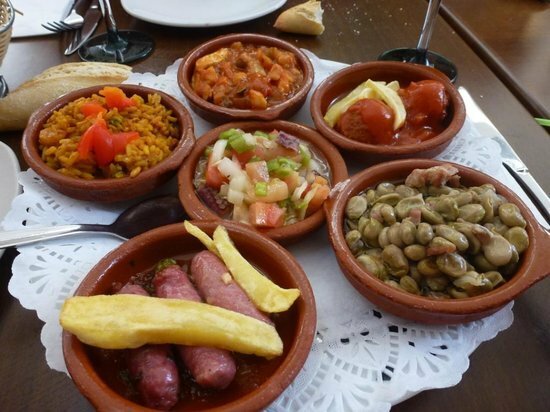 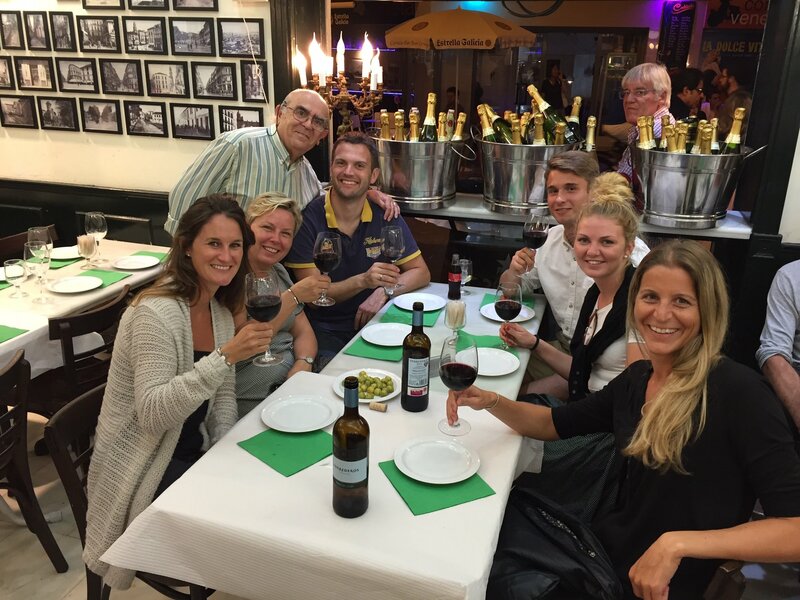 Get off the beaten path and eat like a local while having fun and learning about Malaga’s tapas traditions! 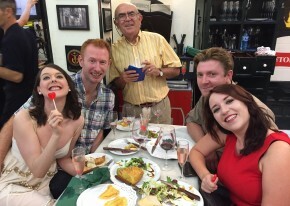 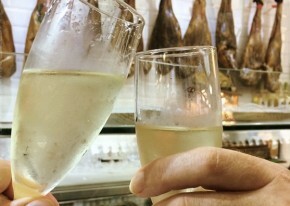 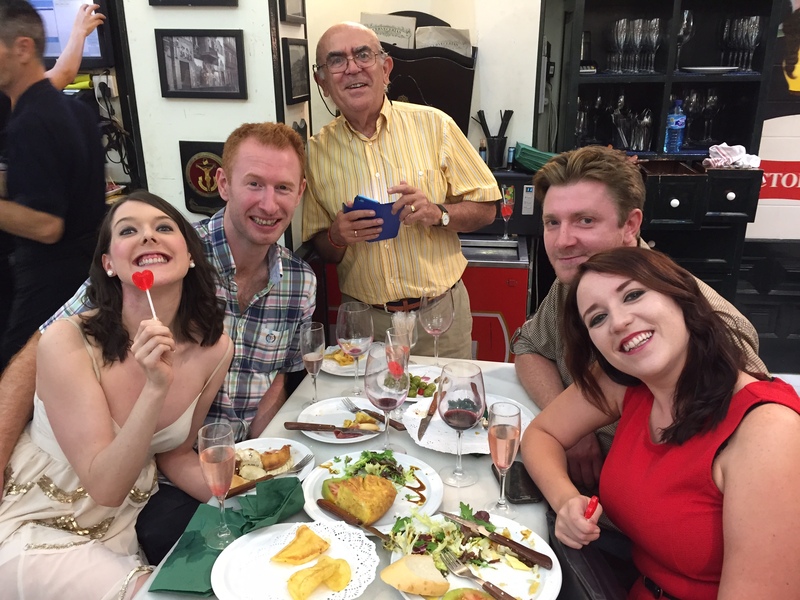 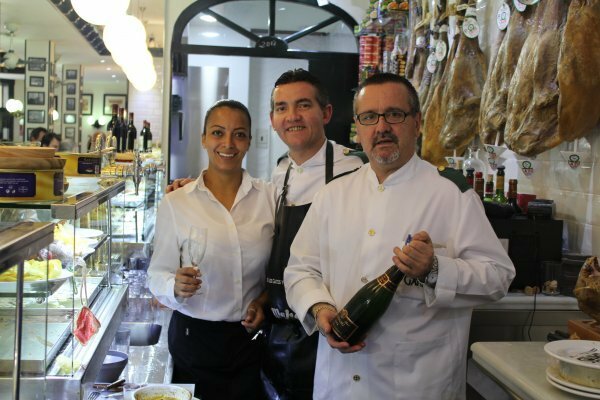 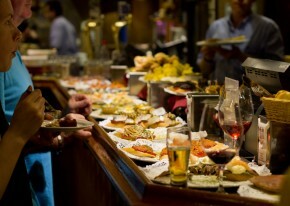 The 3-hour tapas tour will take you to popular spots and introduce you to some hidden treats in Malaga!